The P32D is ideal for solo and ensemble performances. It has a great keyboard response and a clear sound. It is equipped with an anti-corrosive reed, and the instrument is sturdy enough to take a hit. 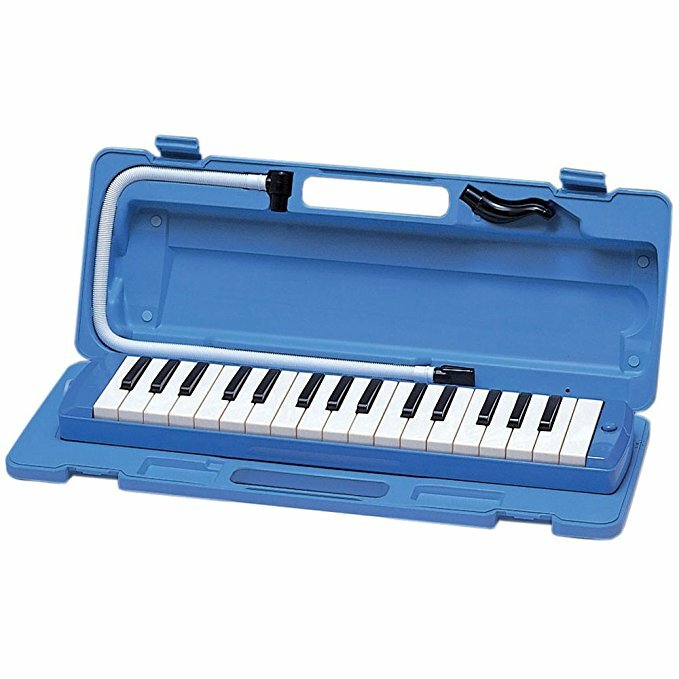 Included with this pianica is a double-lined case with room for accessories, a mouthpiece and a windpipe.